Just so exciting! Better just to leave the press releases as is! 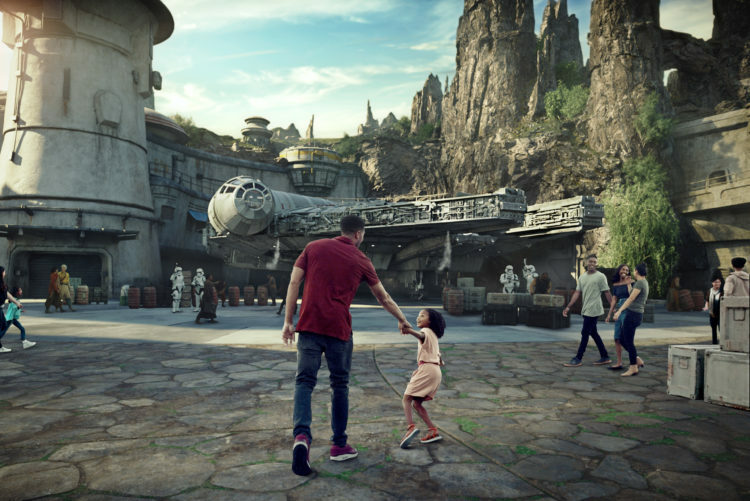 The new lands build off decades of collaboration between Walt Disney Imagineering and Lucasfilm Ltd., a global leader in film, television and digital entertainment production, including the Star Wars franchise. The work on Star Wars between these two creative powerhouses dates back to 1987, when the groundbreaking Star Toursattraction opened at Disneyland Park in California. Food is one of many discoveries just waiting to be made while wandering the lively market of Black Spire Outpost, where guests will encounter a robust collection of merchant shops and stalls filled with authentic Star Warscreations. So this is what happens when I try to schedule a post... it never posted! So all this time I thought this was out there and it wasn’t. Shame on me for not double checking. But I still wanted to share how much fun I had at the event and thank Disney for the invitation. Better late than never. At least Toy Stoey Land is officially here and Star Wars Land is closer to being open! PS: I realize it is not Wednesday, LOL. A few weeks months ago I was able to attend the Disney Social Media Moms on the Road Conferences. I cannot tell you how excited I was to be invited. My family and I love all things Disney, so it was great to be surrounded by other like-minded persons. The conference was a great learning experience. 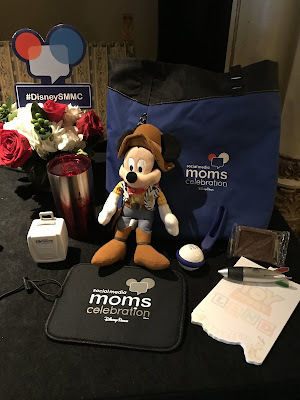 We were treated to breakfast and swag bags. We also got to listen to multiple speakers who told us how we could reach our audiences on a higher level. 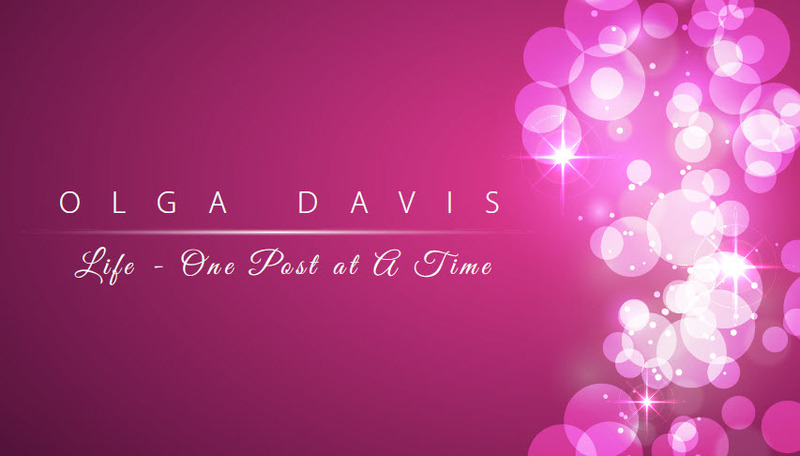 I paid close attention as I want to grow my audience and deliver content that you will want to read and engage in. 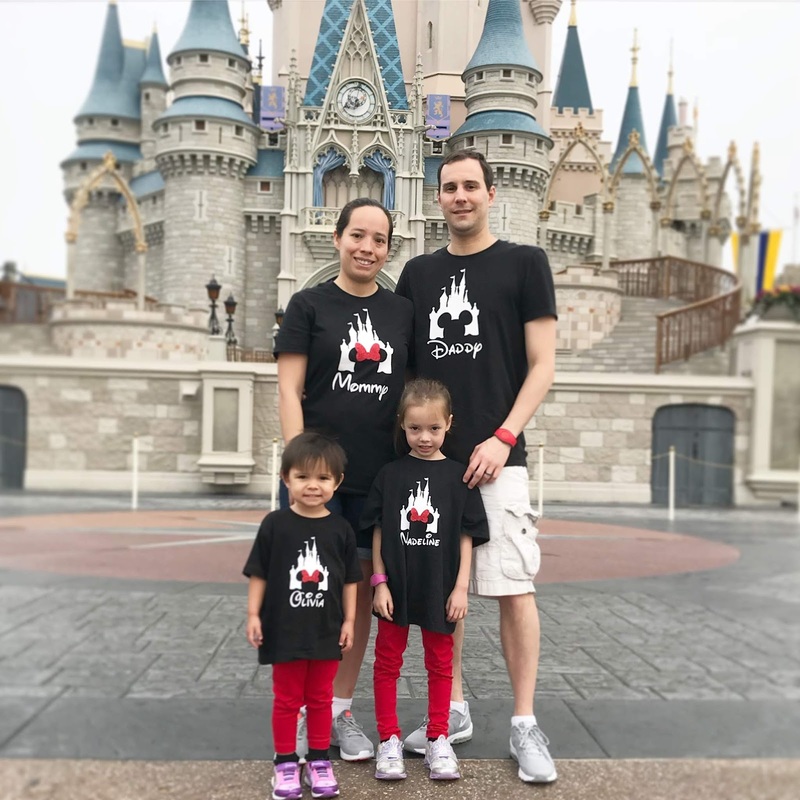 I’ve found that Disney is a topic a lot of families like to read about, and that I love to share. 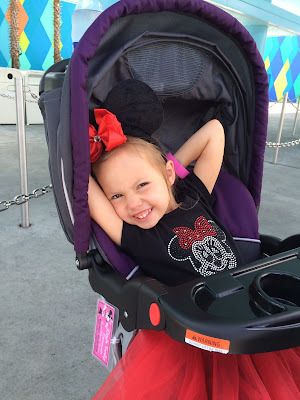 I’m not by far a Disney expert, but I will most definitely share my experiences with anyone who wants to know about them. I hope that you learn from my travels and can use them to your advantage. I was able to hear Sarah Domenech speak about families, and how she has focused on the movement of Familia First, #FamiliaFirst. As a first generation Latina, I’m excited to see Disney reach out to the Hispanic community. 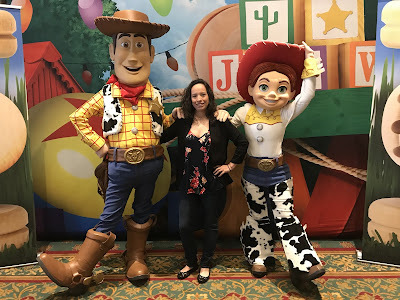 As a child all I could dream of was going to Disney World, so when my 15th birthday came around I opted for a vacation as opposed to a fancy Quinceanera. Best decision ever! 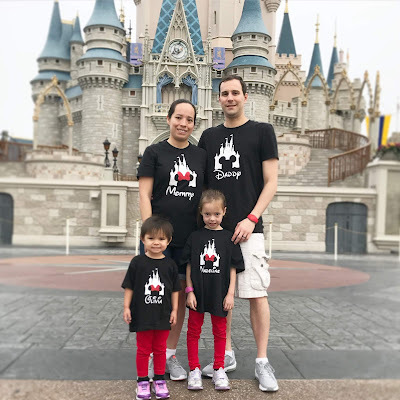 Going to Disney World really can be achieved with planning and budgeting, which we all know describes me to a T. And of course I can only hope to get some pixie dust one day where my family and I can be part of the big celebration! 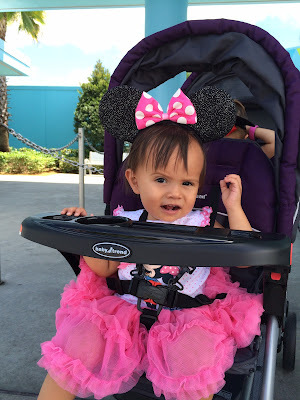 I’ve recently started spotting fellow bloggers that I follow mention that they were invited to Disney Creator Days. 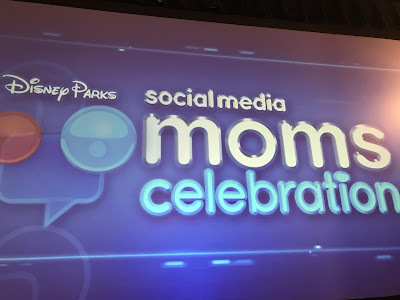 Usually around now one would be hearing about Disney Social Media Moms Celebration. So this has me wondering if this a replacement program. 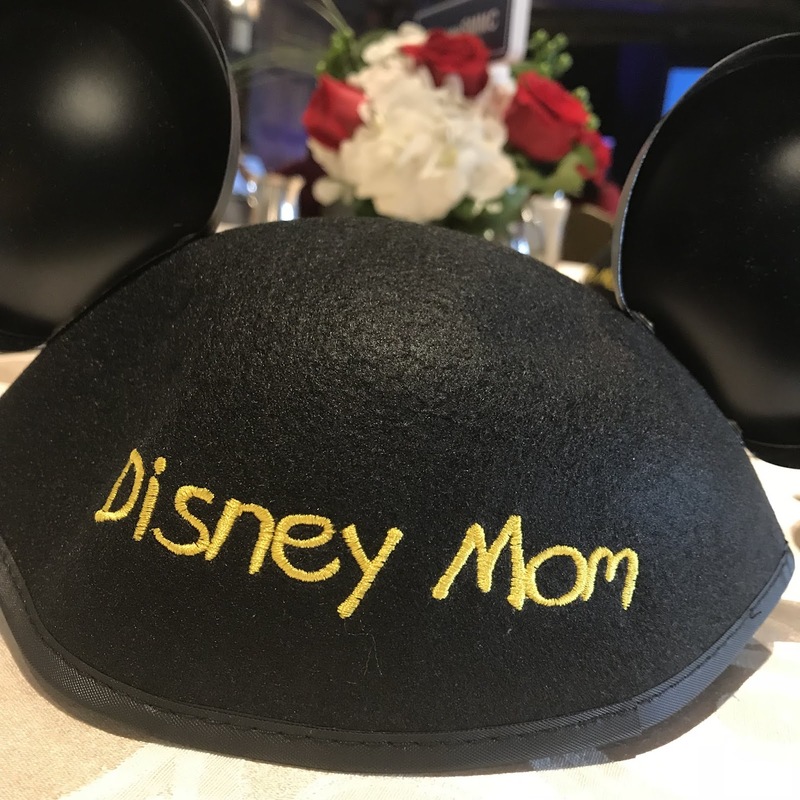 I think if it is, it’s a great name choice as it includes all walks of life: moms, dads, grandmas, all around Disney fanatics. Not too many details have been revealed, but as soon as I hear more I’ll be sure to share. From some of the posts I’ve seen it does sound like a small group of invitees but I hope this means that they are doing multiple events for creators, like they did with Disney Off the Road. Which I know I was excited to be invited to last year. 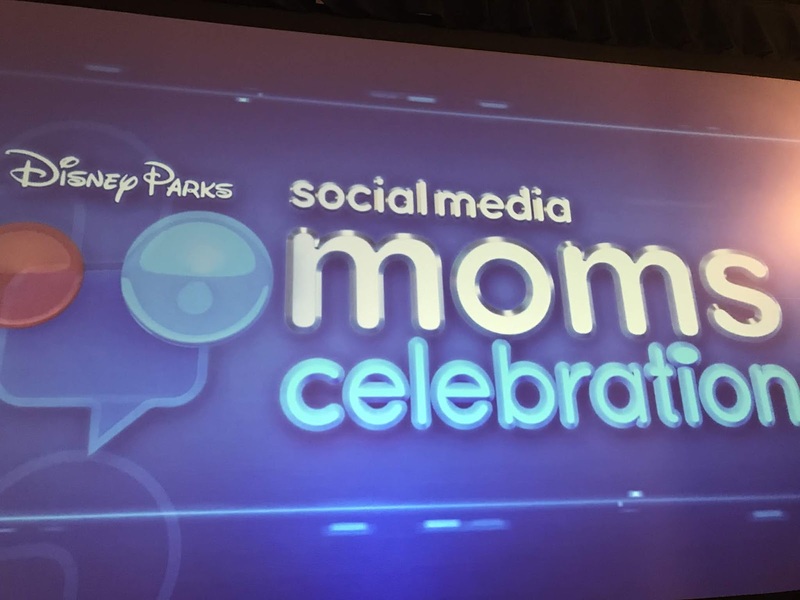 We know Disney is a great company and the event shouldn’t disappoint. I can’t wait to see what other creators experience at the event! Disney Mom forever!